A last will and testament is a legal document that conveys the final wishes of a decedent for the administration and division of his estate after his passing. 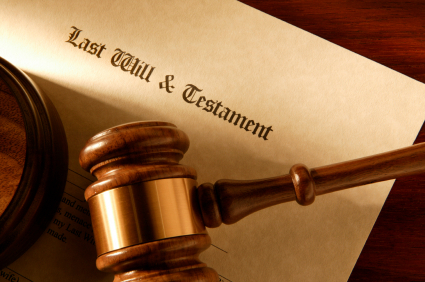 Wills are used to avoid state guidelines for intestate succession by providing instructions on how to carry out these wishes to the executor appointed by the decedent within the will. In the State of North Carolina, 2 witnesses are required and it is best to use impartial witnesses who are in no way related to the decedent or included in the will. A valid Government issued photo ID is required for both the decedent and witnesses to the document. Acceptable forms of identification include: Driver’s License, Military ID or Passport.